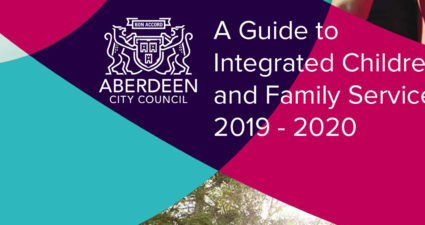 Information and contact details about the education and integrated children and family services that are provided in Aberdeen. Below is the timetable for the Practice Exams in January. 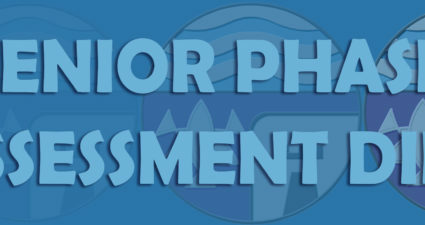 This information has already been emailed to pupils. In the case of any queries, please contact Mr McCabe. 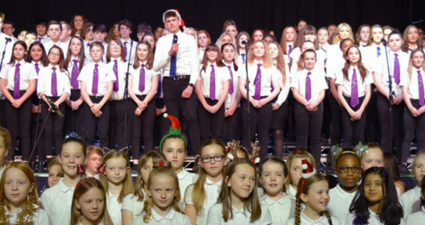 A glimpse of this year’s concert. 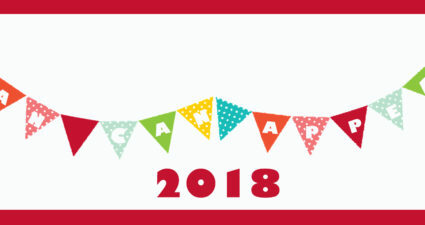 Information about the upcoming annual Can Can Appeal. 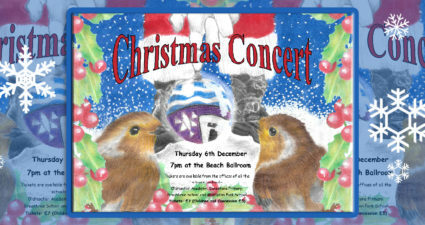 Details of this year’s Christmas Concert at the Beach Ballroom in December. 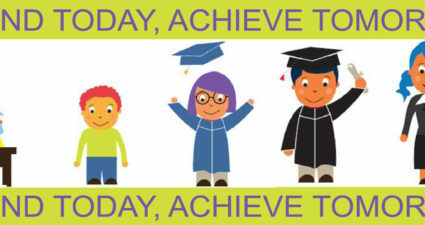 Information letter for parents and carers of Oldmachar pupils. 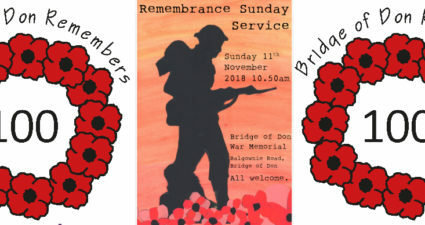 Invitation to the Remembrance Sunday Service on the 11th of November. 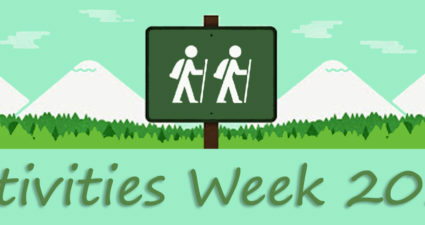 Please see below for the S2-S3 Activities Week information booklet.